Download top and best high-quality free Bag PNG Transparent Images backgrounds available in various sizes. To view the full PNG size resolution click on any of the below image thumbnail. Bags, handbags and more bags! 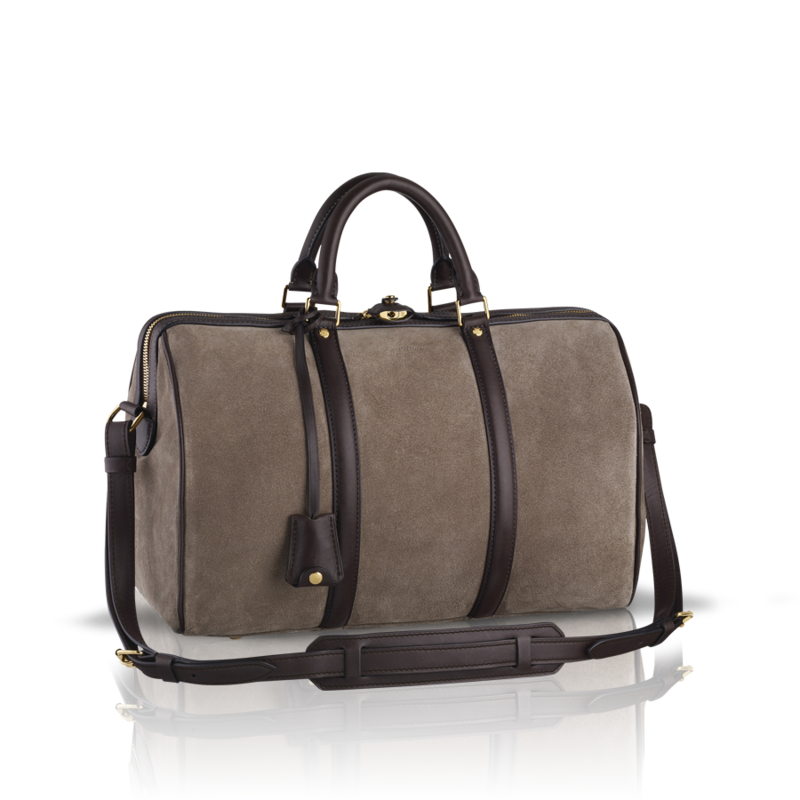 Whether you are going to the nearest grocery store or an formal evening out, for any woman the bag is required. This season, bags of different shapes and sizes are “in”, but it is important to understand that if you wear the most fashionable bag and not, and most importantly, with the wrong type of clothing, it will make you look silly. 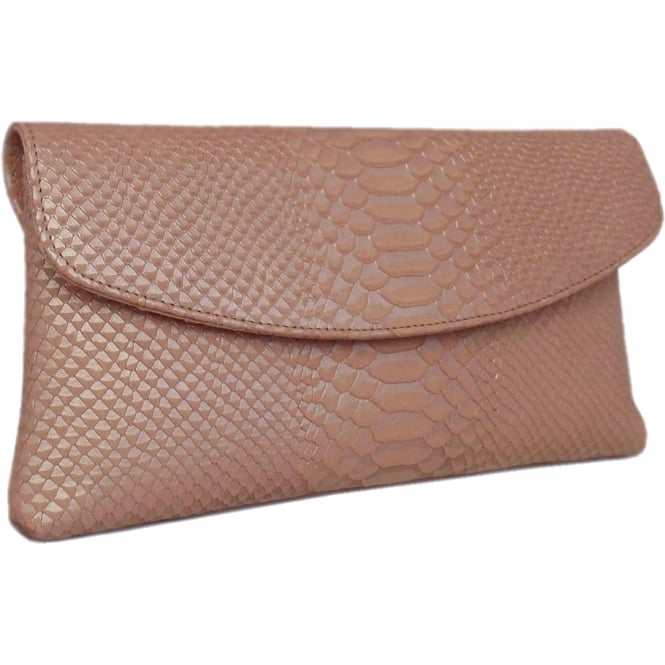 Small clutch bags give an elegant and chic look and are necessary for a formal evening out or lunch with friends. A small clutch bag creates an elegant and chic poise of a woman who holds a handbag and looks great with long shirts and a caprice. 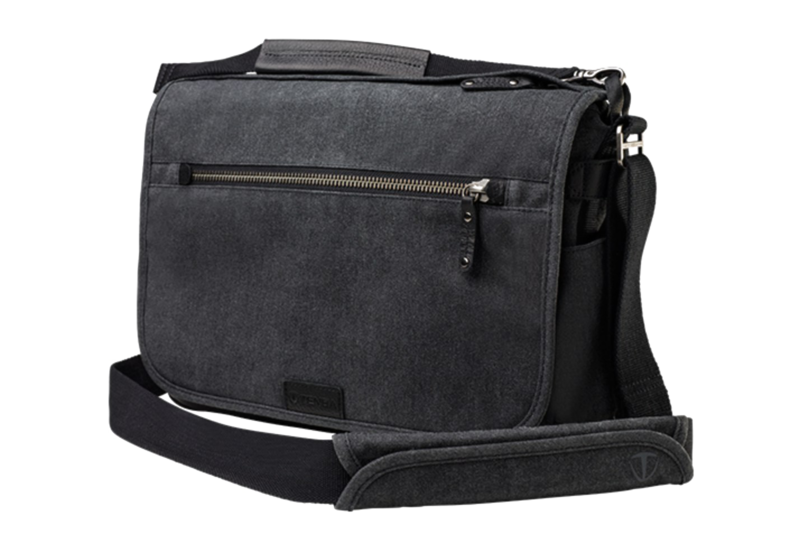 Small bags also look great, as they are not hassle to carry and comfortable, which makes them even better for official occasions. Today, ladies handbags are available in a wide range of designs and shapes. There are several brands that are designed only for handbags. There are brands that are not even devoted to women’s handbags, but have a huge collection of choices. So, now you can guess how important these bags are for women, as companies indulge in active marketing and promotion for them. Ladies have been using handbags from the late 18th century. Although the bags of the time looked like big luggage, they were still important for the ladies, as they are today. At that time, women rarely left their homes without handbags, and even today women think so. Women bag today comes in a different style, design and color for every occasion. Clutch bags have always been popular for any official occasion or for women who love their things and do not want to part with them. These bags can be easily found anywhere, but their size can vary. Different styles of bags are available, ranging from low prices to high prices, depending on the material and brand. 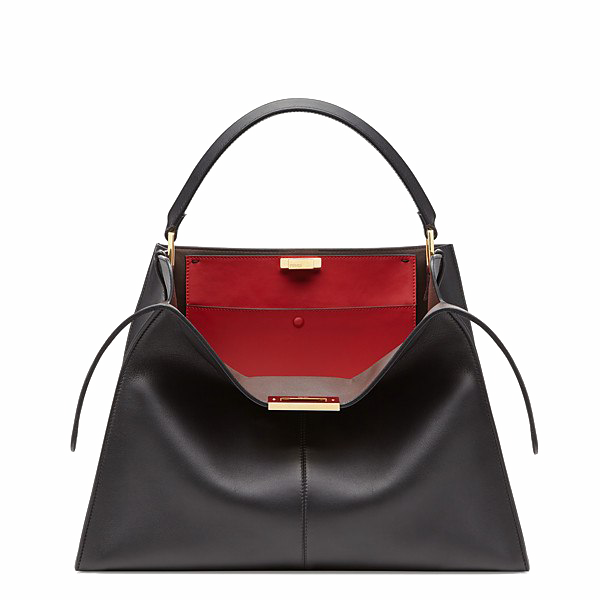 These bags are best suited in a minimalist outfit, mostly a gowns or a dresses. 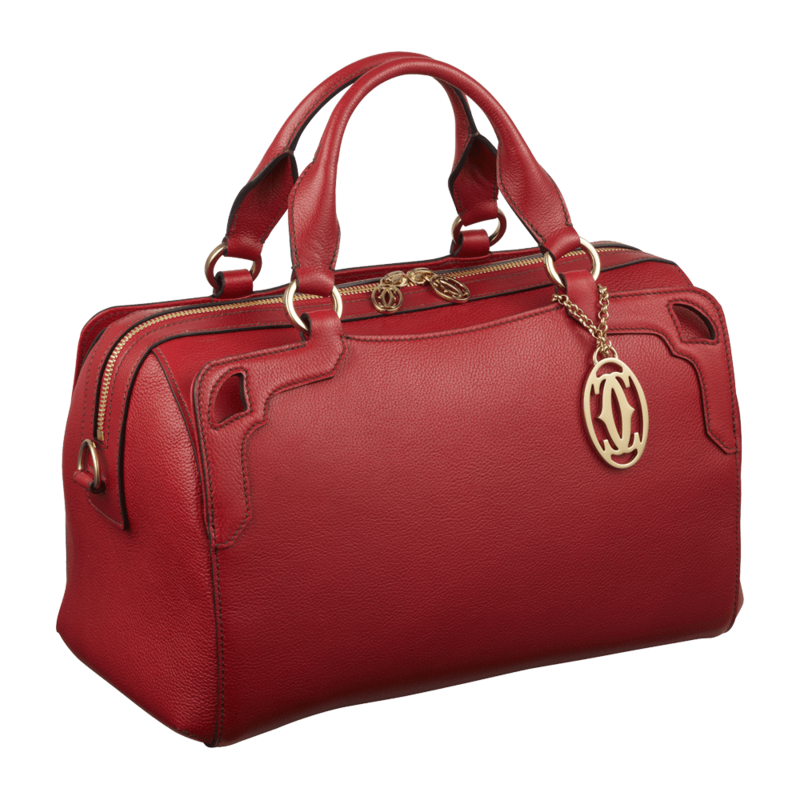 Ladies’ bags can easily make or spoil the outfit, and ladies, who have few collectible bags, are well aware of this. However, you must be careful when choosing each bag. 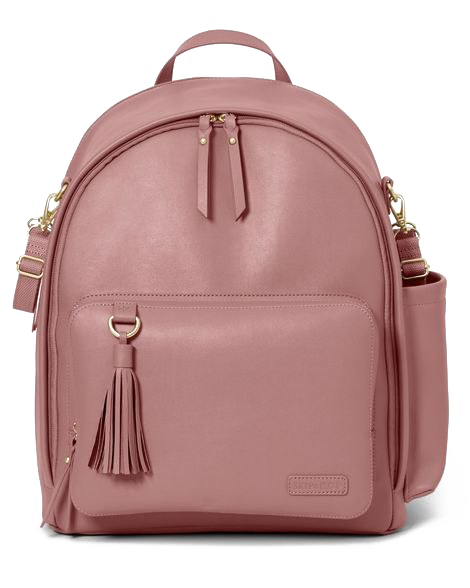 The trend of the bags also changes over time. What really makes the bags fresh is their color and clothing that suits them perfectly. 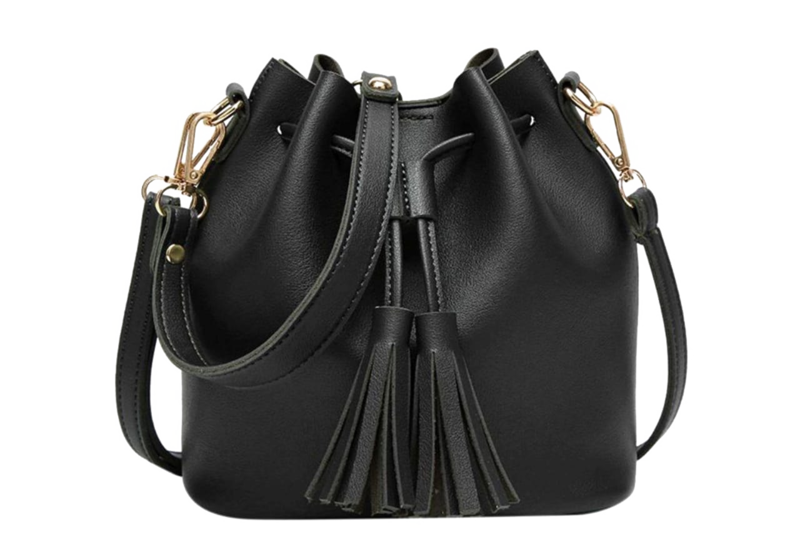 There are various types of handbags that you will get in the market. These bags have different characteristics and advantages. 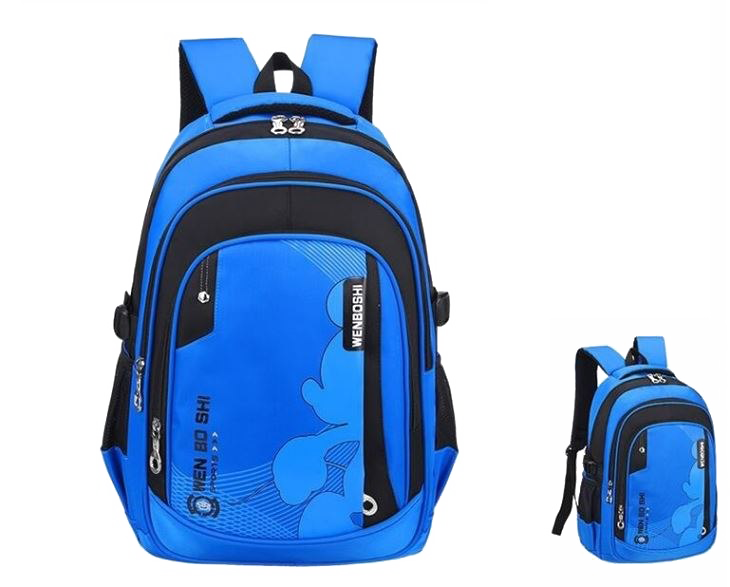 Beautiful and practical women bag with double handle has several functions. 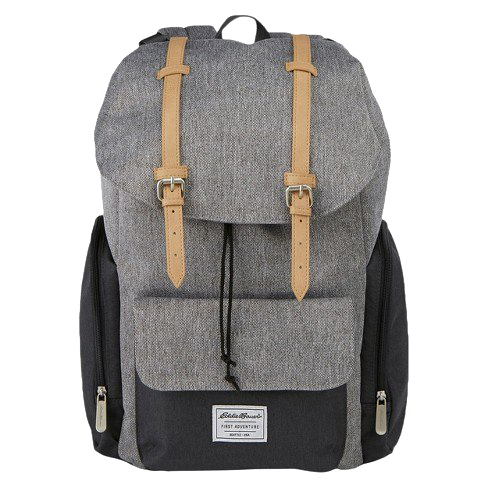 It has an inside phone pocket, an inside zip pocket, a detachable shoulder strap, spike and an outer zip pocket. Its soft handles make wearing comfortable and easy. 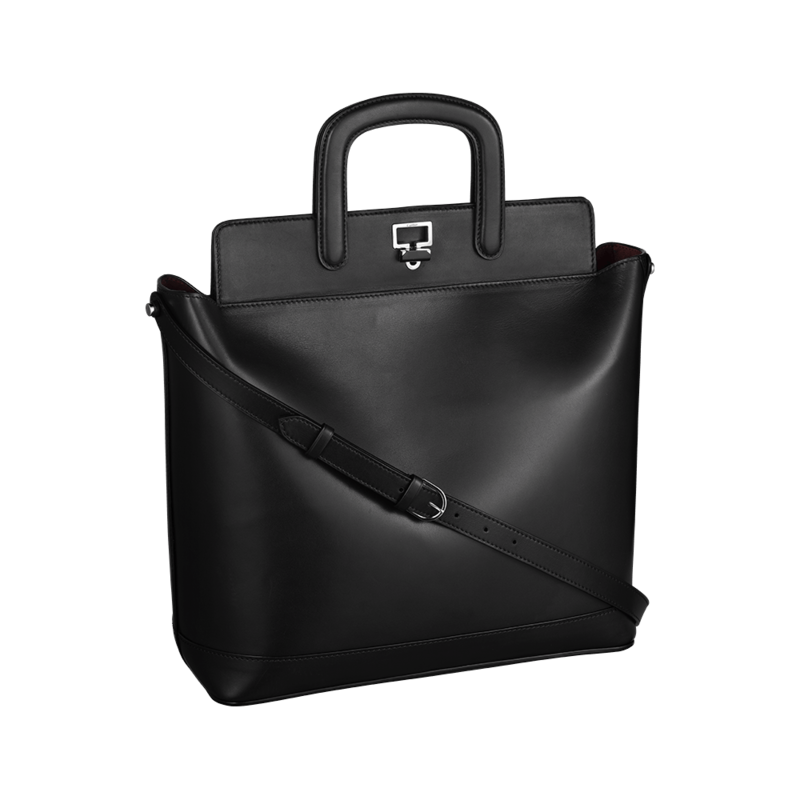 Double handled stylish and practical bag is ideal for everyday use. 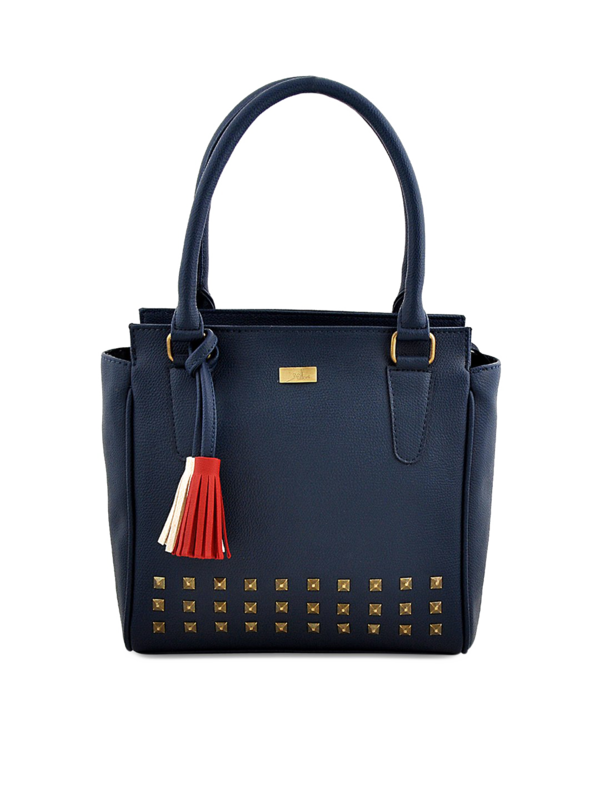 This magnificent bag has soft handles, spikes and shoulder strap. Inside this bag is a central divider, a leather pocket and an inside zippered pocket. There are several other design and style of ladies’ handbags. 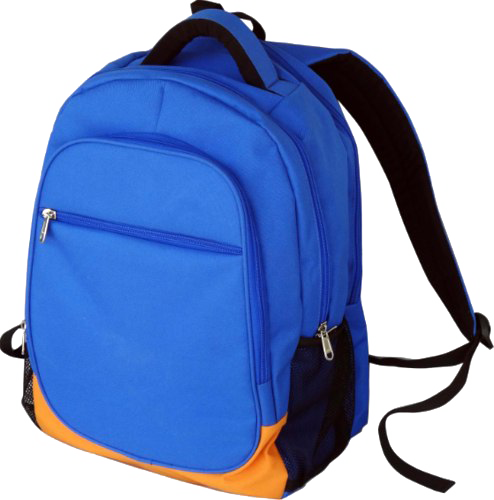 Standard bags are available in all sizes, designs and shapes. 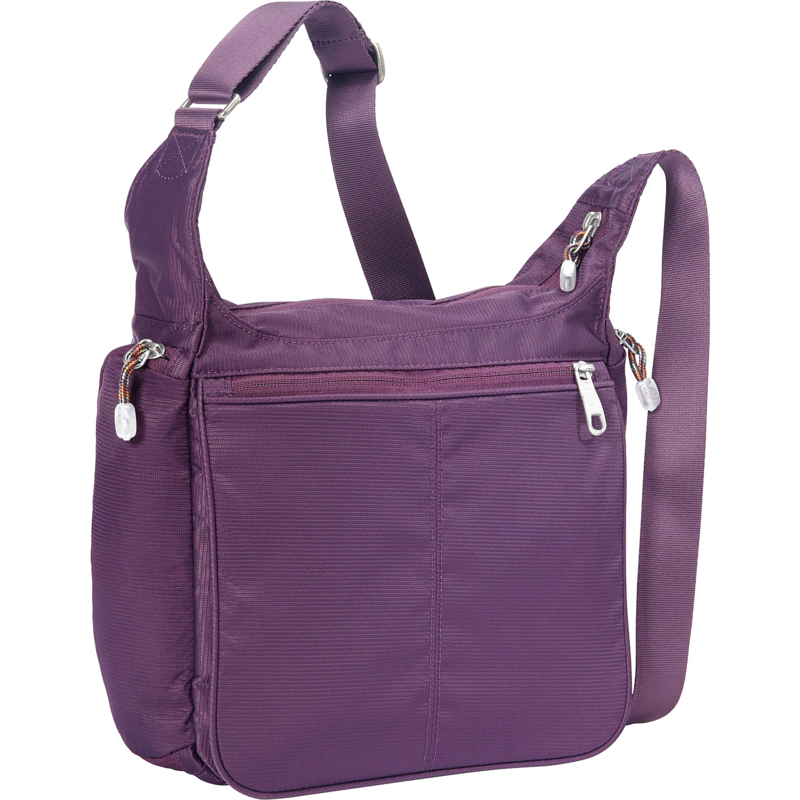 All styles of women’s bags are diverse; Some bags have simple compartments and pockets, while other bags are completely covered with pockets. 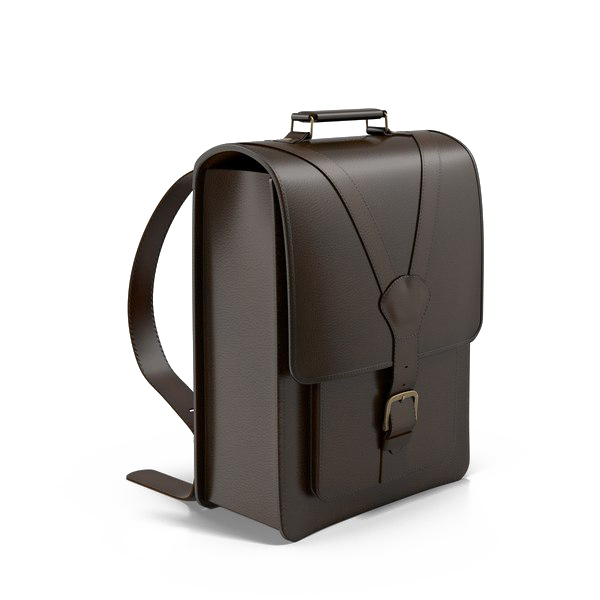 Some bags are too simple in design and style, while others are more complex. Women bag is available at affordable prices, as well as an expensive assortment. Choosing one of many options is challenging. Choose the perfect option is not easy. 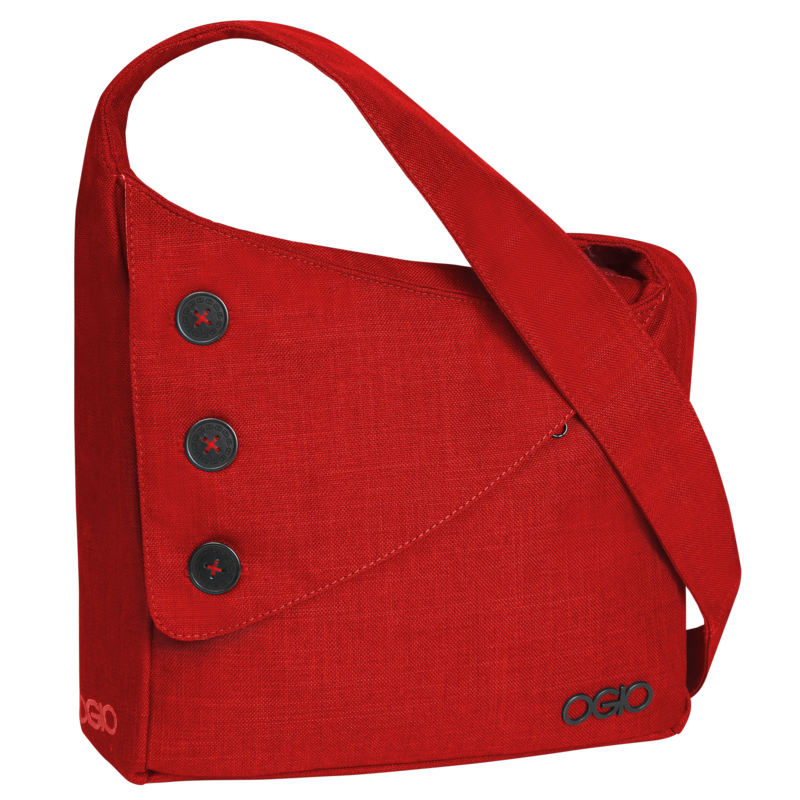 Women bag is not only for carrying some things; It plays an important role in the women’s image and wardrobe. 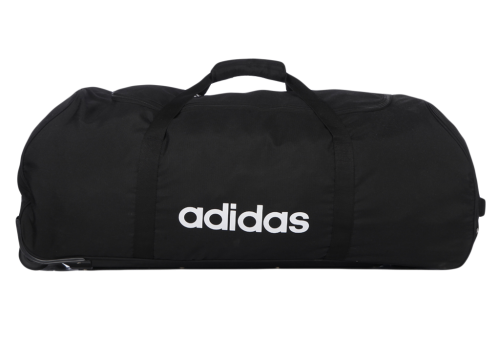 Download Bag PNG images transparent gallery.